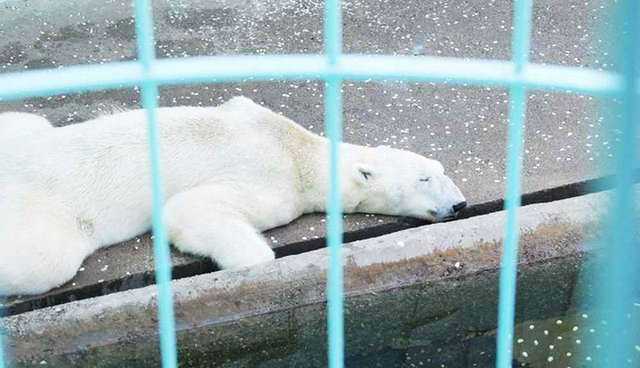 Tongki the polar bear spent his days inside a concrete pit for 21 years. 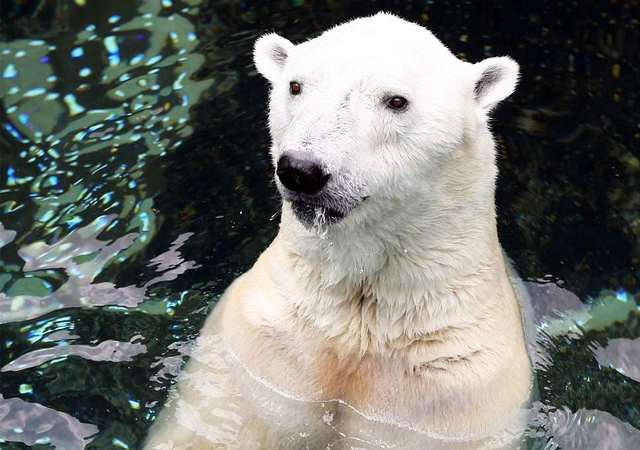 During the summer, the heat was so intense that the arctic bear barely even moved. He had no way to escape the noisy zoo visitors. 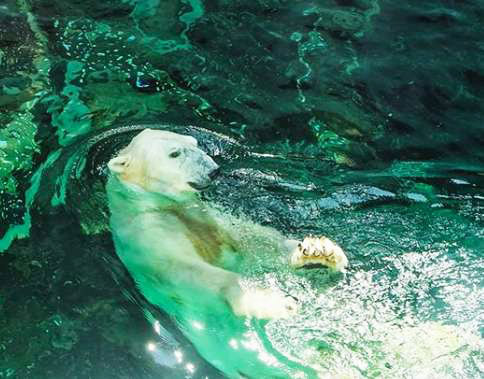 He used to be the only surviving polar bear in South Korea who was about to be transferred to a sanctuary until he was found lifeless inside his enclosure a few months ago. He was just days away from going to a British wildlife park, where he could enjoy cold temperatures and snow. However, the 24-year-old bear couldn’t make it. Tongki lived in a theme park in South Korea named Everland, that had a zoo. Animal advocates had been criticizing this park for a long time now for keeping the bear in such unsuitable conditions. One of the members of Action for Animals groups, Jiyoung Lee, strongly advocated for Tongki. 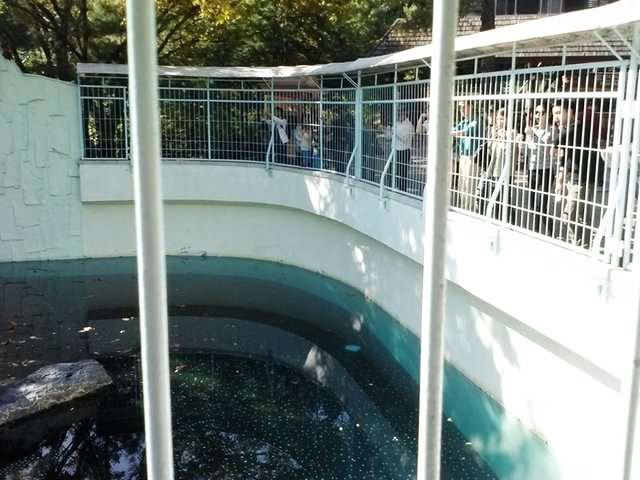 According to Lee, back in 2015, Tongki’s exhibit was “small, barren, and terrible.” He said it didn’t have key features that could have increased his comfort, like shelter, the substrate to cover the concrete, and a proper cooling system. Temperatures easily go above 90 degrees Fahrenheit. Moreover, thousands of people even signed online petitions urging the zoo to relocate Tongki to a sanctuary. Because of the extreme humidity, the poor animal had algae growing on his fur. He was very lethargic during the summers. Tongki often displayed patterns of movements that are considered as a stereotypical behaviour caused by stress. He would stand almost motionless every day in his shallow pool. 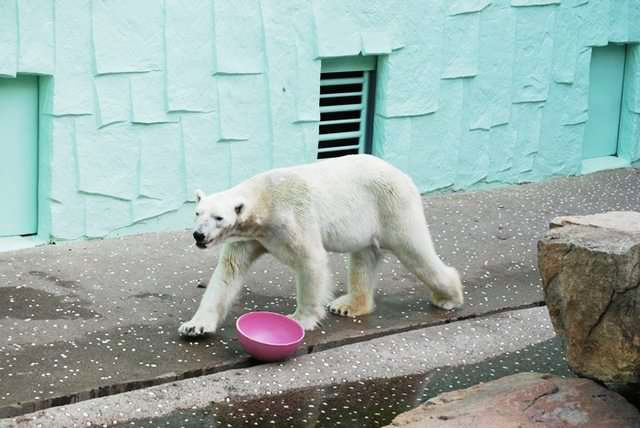 The zoo, run by South Korean brand Samsung, announced that it would be retiring Tongkito a sanctuary earlier this year but it was too late. Tongki can’t be brought back to life. But we still can honour him by discouraging zoos that keep polar bears in such torturing conditions and donating to conserve habitats for them.